What’s your favourite season? 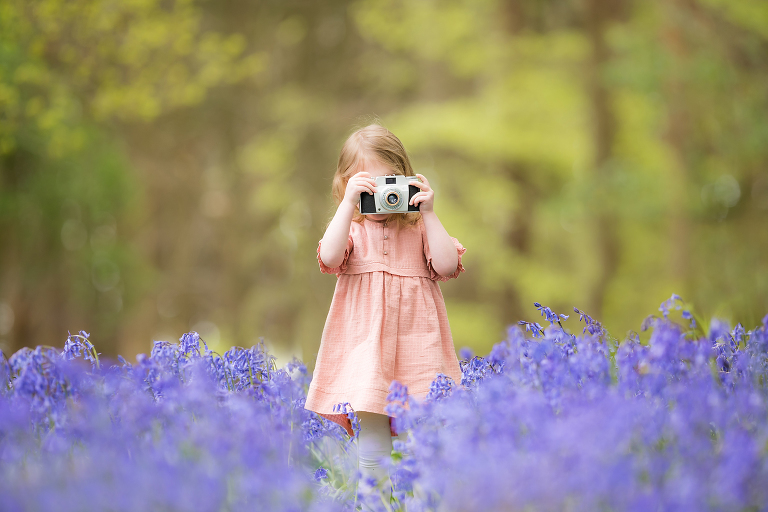 For many families, a spring photo shoot is a popular option. It’s easy to see why, as you’ll find some of the most beautiful locations full of vibrant colour and stunning flowers. It’s a time when the days are longer, it’s starting to get warmer and we can all get outside again. 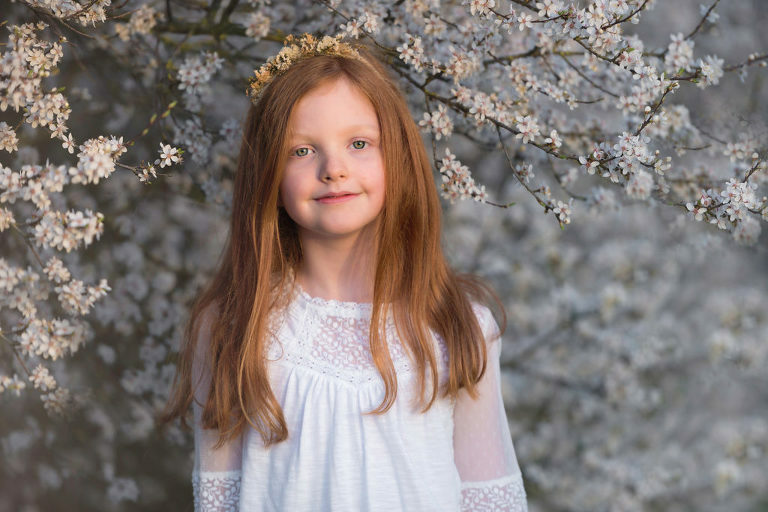 Lots of families opt for spring family photos because these fresh spring portraits look beautiful in light and airy interiors, it’s a great way to inject some personality in your living space! So, what spring locations can you choose from? 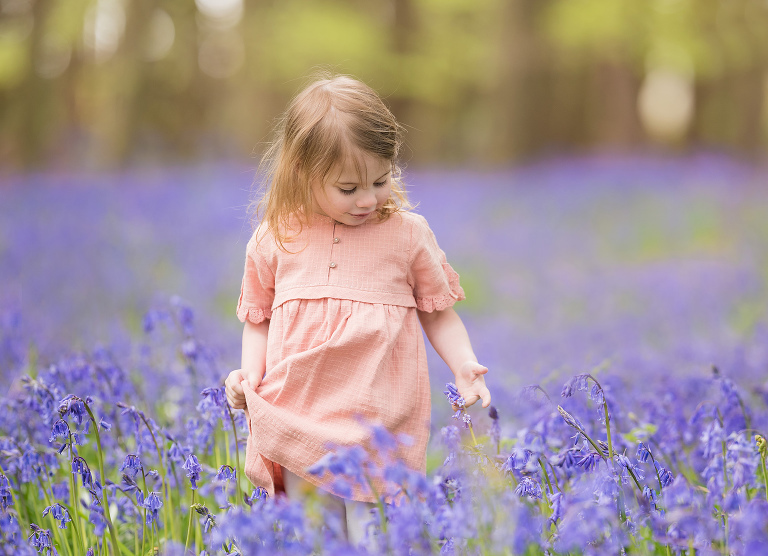 Take your pick – there’s plenty of spring shoots to suit all families between March –May. 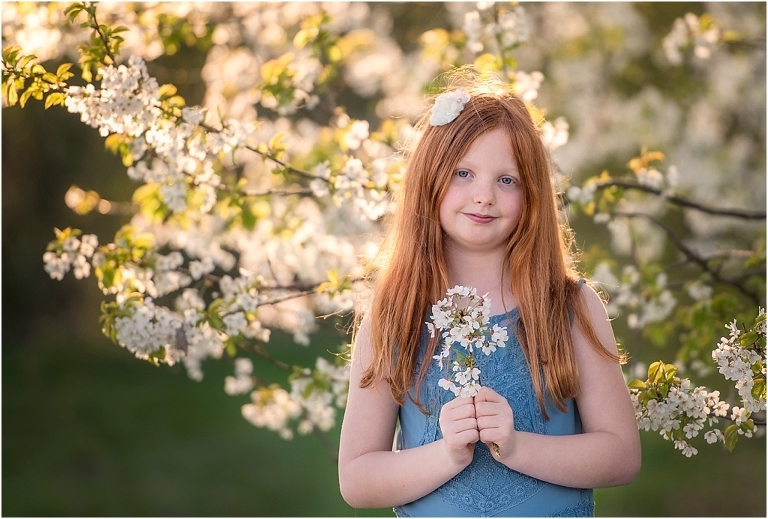 Here’s a few spring photo shoot ideas and locations to get you started! 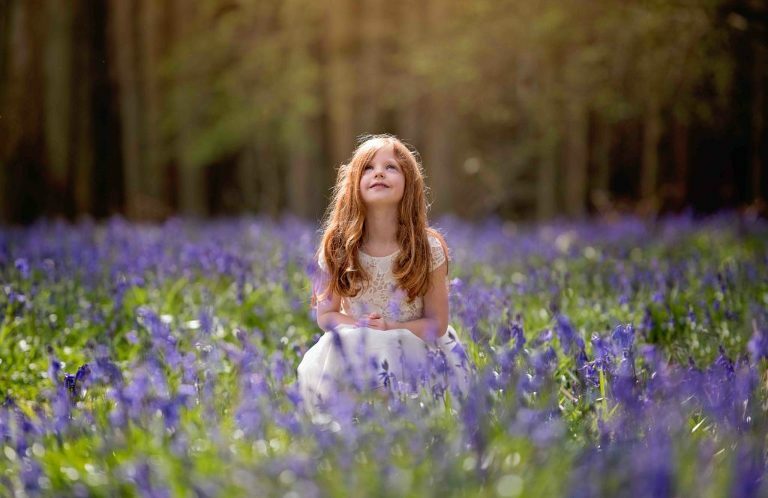 Bluebells will appear from mid-April – mid May (depending on the weather conditions from the previous winter months) and make for wonderful spring photos. 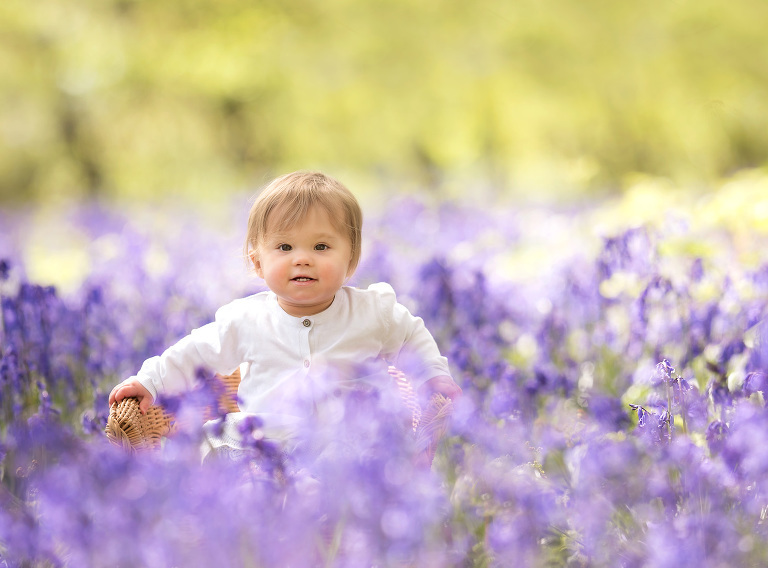 Every year, these spring photo shoots sell out and it’s a wonderful family photo shoot experience for all ages. It’s one of my favourite magical and enchanting locations, it’s a shame they aren’t around all year! The iconic spring Blossom can be found from late March to early May. 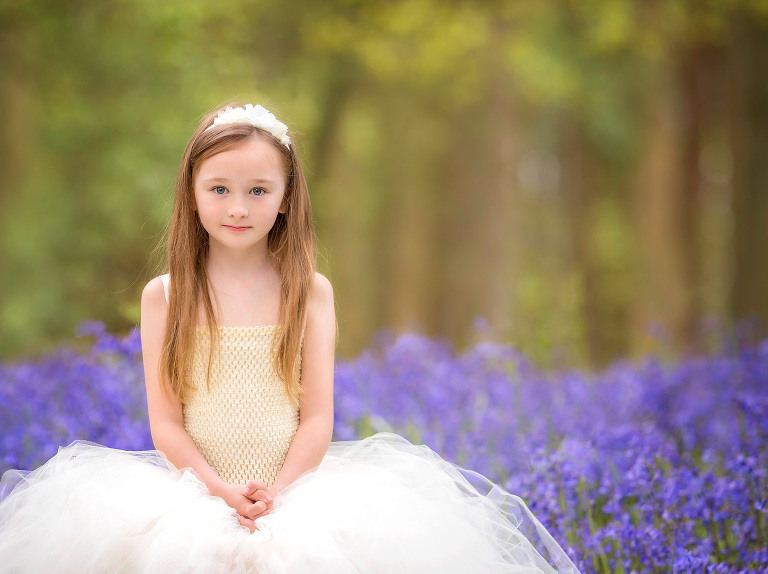 It’s normally set within gorgeous surroundings and can make the perfect spring photo shoot setting. Think pretty pinks and neutral whites, giving you a fresh, stylish image gallery. 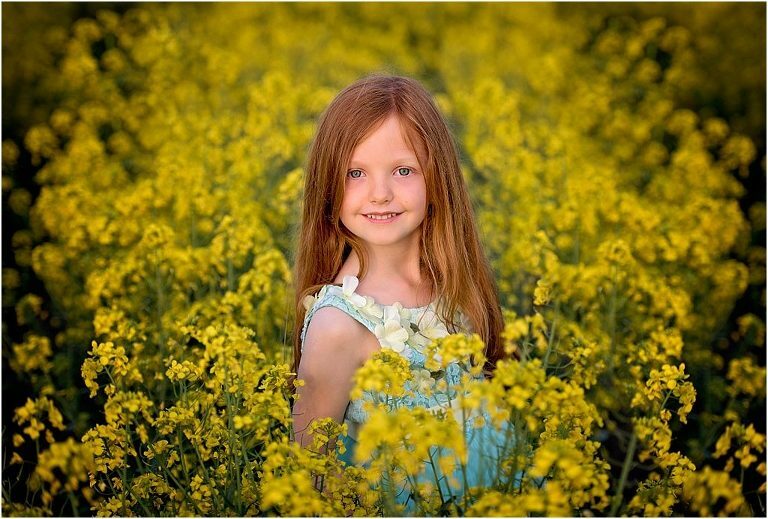 You can’t miss the fields of yellow flowers in April and May and are always popular for spring family photos! Standing tall and sweet smelling – they are so much fun to shoot in. 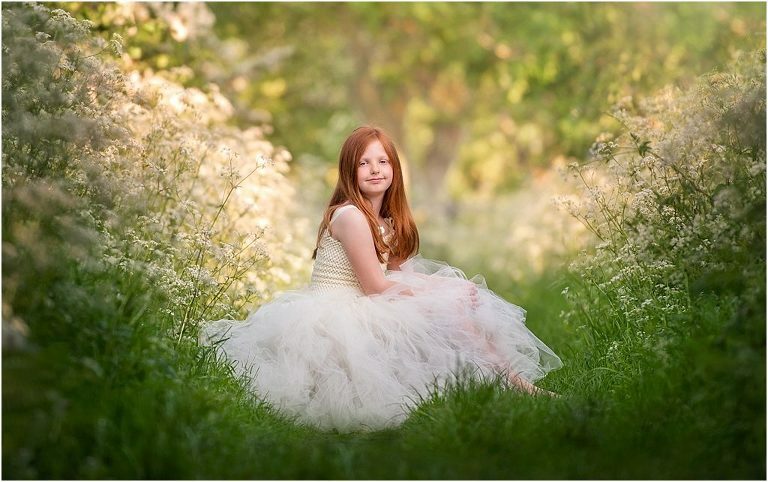 A spring photo shoot in these wonderful fields are always vibrant and punchy, great for sunny personalities! Daffodils and Snowdrops start appearing from early March and are often the flowers that signify the start of spring for many people. 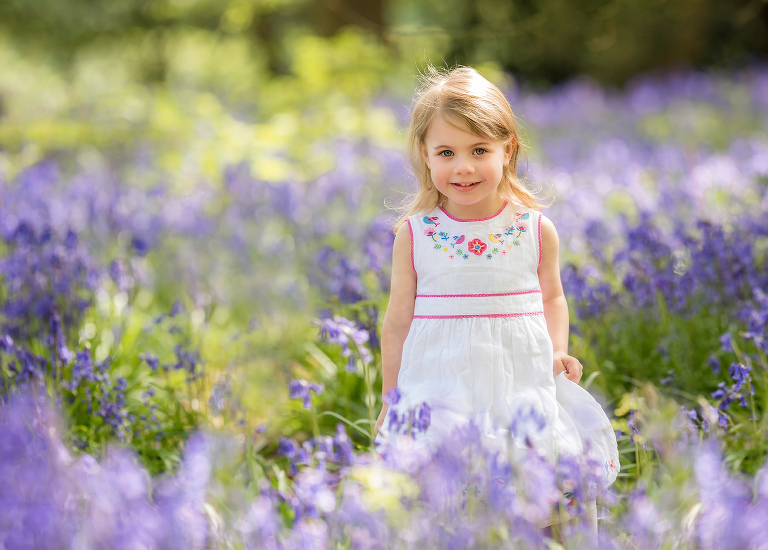 A family photo shoot here tends to suit younger children and siblings since the flowers are quite low to the ground. This location is slightly off the wall! It’s not a flower, but it’s so incredibly fresh and pretty. It’s often quite fleeting too – just a couple of weeks during early May. Feeling inspired? 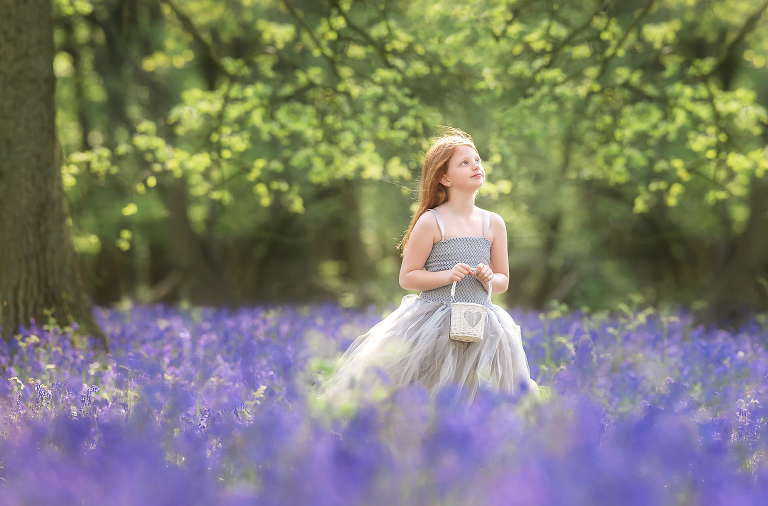 With so many great locations and spring family photo ideas you are just one step away from booking your perfect session! 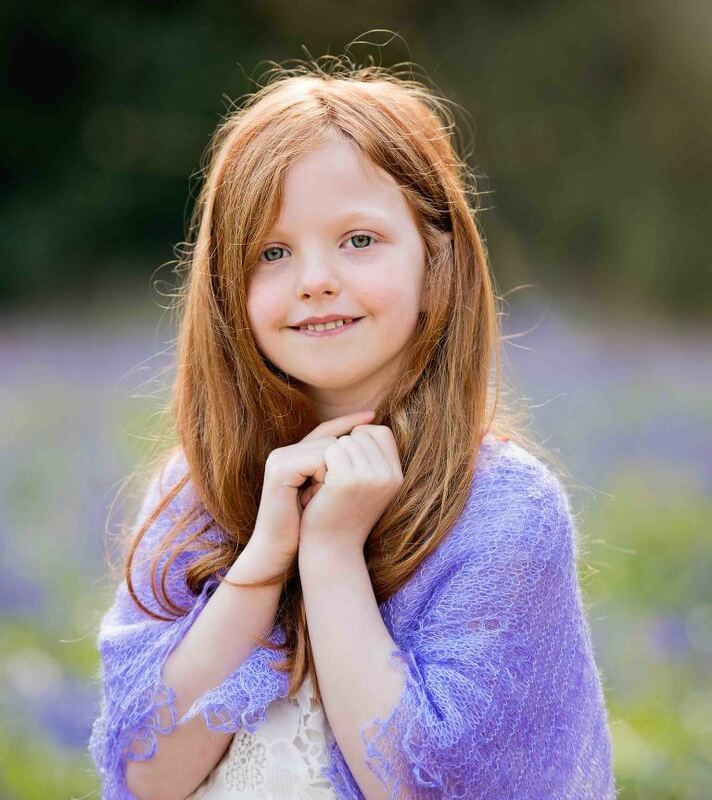 Click on summer photo shoots or autumn sessions to find out more on the other beautiful seasons. 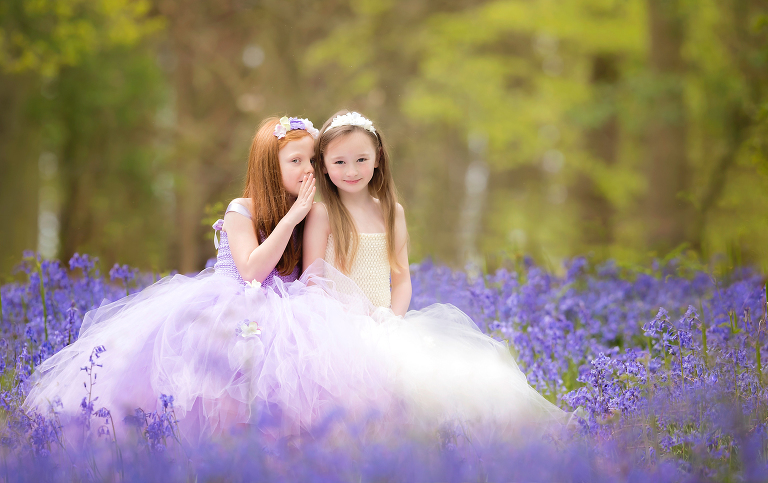 Photo Shoot Today!Book Your Spring Bluebells, Blossom, Daffodils and more.